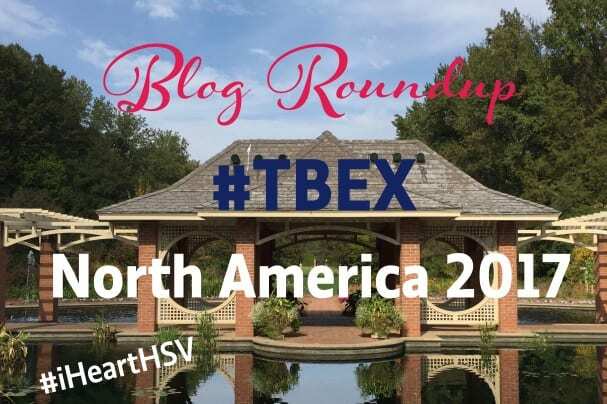 We’ve got stories, and we’re sharing them here in the TBEX North America 2017 Link Round Up. Because we gathered in Huntsville where music is moral law, and space … both inner and outer … is sacred. We bicycled the streets of the city, connected over craft beers, and dined on modern interpretations of delicious southern cuisine. We indulged ourselves in Huntsville’s quintessential southern charm, and quickly realized that this 199 year-old belle of the south has a history that’s as unique and captivating as the people who call it home. Yes, we descended on the Rocket City, channeled our inner ‘astronaut’ at Space Camp … and discovered that #ItIsRocketScience after all! And we found that one of the most intellectual and scientific cities in the country is teeming with artistic ingenuity that weaves through its alleys, avenues and architecture. We learned valuable information for mastering our preferred media and publishing platforms. We discovered proven methods for honing our craft and strengthening our brand. We gleaned advice and techniques from industry experts for capitalizing on a sound business strategy. That’s what brings bloggers, vloggers and social media influencers to TBEX, and what keeps them coming back time after time. But most importantly, TBEX is about the people. People like you. We want to hear your story about TBEX North America 2017. Whether it’s a story about the conference, the breakout sessions, a party, or what you learned that is changing how you work and grow. Whether it’s a story about someone you met, a business deal you arranged, or an idea you have for a new project. 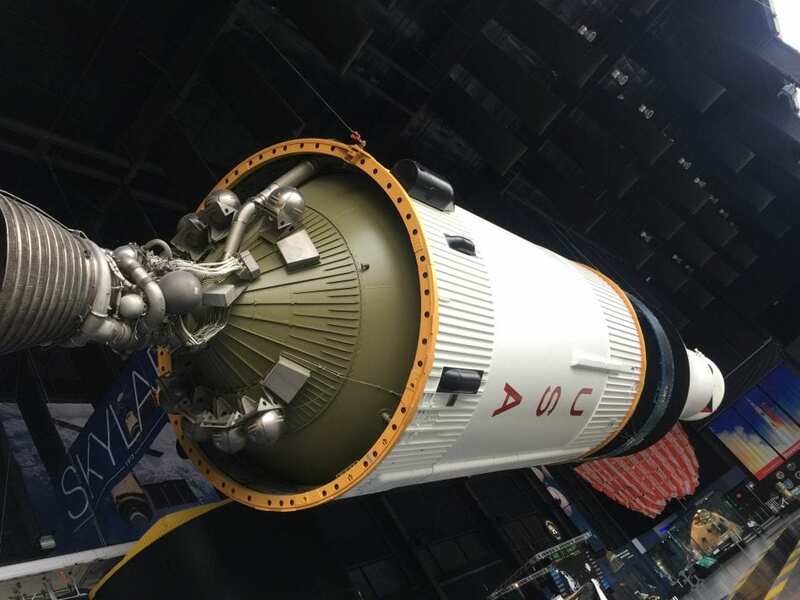 Whether it’s an experience from a pre-bex activity, a post-bex FAM trip, or whether you connected something about Huntsville to the ongoing narrative of your personal travels. Please share the content you created for #tbex and #iHeartHSV as a result of your experiences with TBEX North America 2017. Please leave your name, the link, and the title of your story in the comments box below. We will add your story here and share the collection we receive with our hosts and their partners. Submit your story and link only once. This service is moderated and it may take a couple of days for your story to appear. 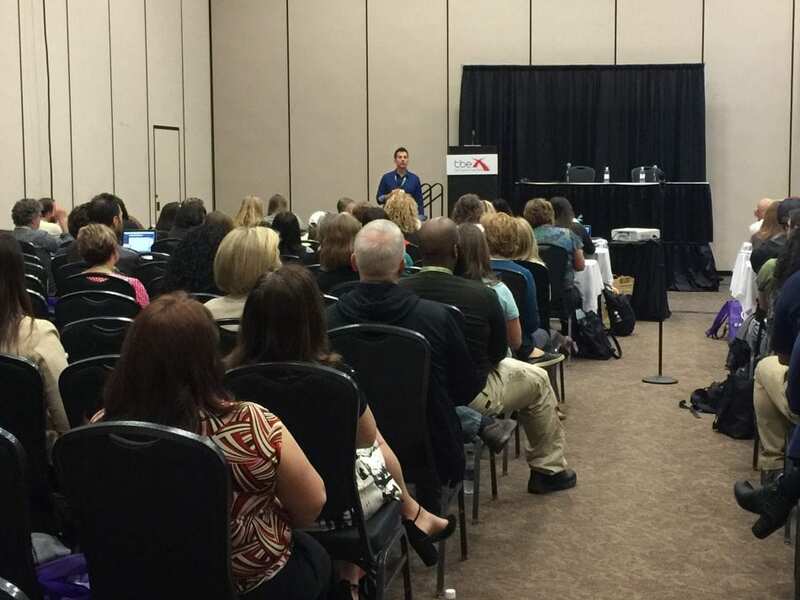 Only submit stories related to your attendance at TBEX North America 2017, participation in the events, and your time spent exploring Huntsville. Do not submit previously published work. Please make sure you include a). the title of your story; b). your name and/or blog name; c). the link to your story. Please take in mind that our hosts want to know about your experiences as a way for them to prepare reports and analysis of the benefit of hosting TBEX and the content that comes out of it. Please help us send them clips by including your story – whether you write it now, next week, next month, or a year from now. We all know that our experiences have a way of creeping into many of our stories. We want stories, videos, photography, podcasts, etc. All forms of content and storytelling are welcome. 4. Unclaimed Baggage Center- You Never Know What You’ll Find! 17. Studios for 250 Artists in a Mill in Alabama?! Photos Here. 21. What Do Airlines Do With Lost Luggage? 30. Should I Travel to Selma? 58. 9 Types of Travelers Will LOVE Selma-Are You One? 59. Fantastic Finds in Lost Luggage! 61. Who Wants to Go To Space Camp? 85. How to Appreciate a Visit to the Huntsville Botanical Garden? 102. The Unclaimed Baggage Center-Is It Worth The Trip? 116. This Man Draws Fictional Maps on People’s Skin-And The Results Are Beautiful! 117. Studios for 250 Artists in a Mill in Alabama?! 132. 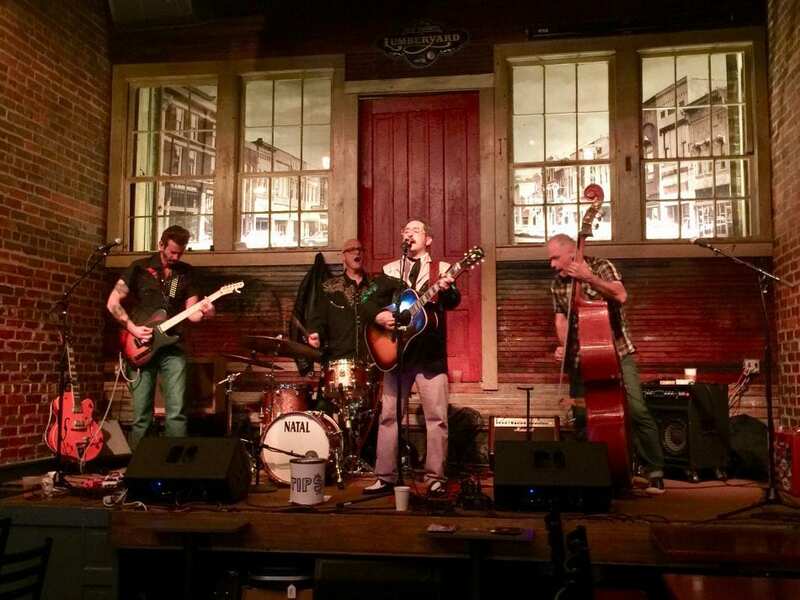 10 More Fun Things To Do In Huntsville, AL. 144. This House Was Built Backwards! 146. Tuscaloosa – Roll Tide! Samantha Nelson, ThoseCrazyNelsons.com, http://www.thosecrazynelsons.com/travelguides/2017/5/8/should-i-travel-to-selma, 9 Types of Travelers Will Love Selma: Are you one? Is Space Camp For Adults Too? 1. Just wondering why the link is a no follow? 2. My name is actually spelled “Carly” without the E.